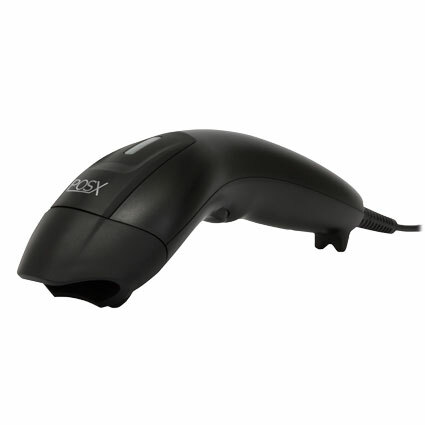 There is a wide range of basic retail scanners available, and it can be difficult to choose one. To help narrow it down, we've picked out three basic retail scanners that are among the best: the Zebra LS2208, the Honeywell Voyager 1250g, and the POS-X ION Linear. These are all 1D scanners, and are available with a standard USB interface (other interface options may be available) and optional stands. The video below is a more in-depth look at these three scanners. 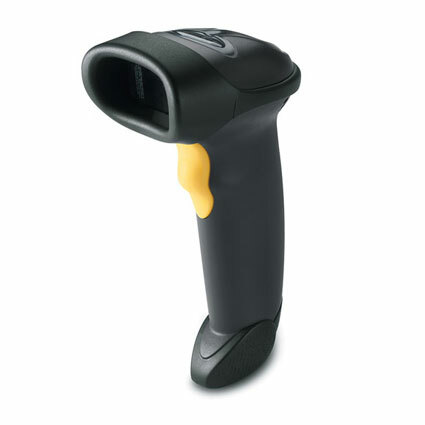 The LS2208 is an industry leader of barcode scanners. Although it costs a little more, it has a great scan range and intellistand, and the newest version is excellent. 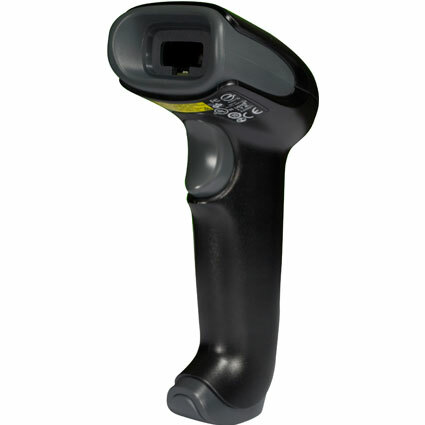 The Voyager 1250g is a mid-range basic scanner. It's similar in a lot of ways to LS2208, but a bit more affordable. If you’re looking for a super affordable retail scanner, ION Linear is the way to go. Although not quite as strong as the other two, the ION Linear is a significant step up from contact scanners.